It is an unique, affordable, personal and promotional gifts to give you only what you deserve...THE BEST! 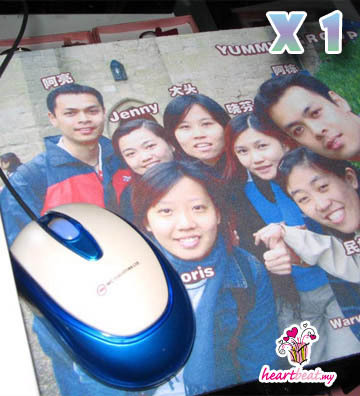 Now you can enjoy your favorite photograph every time you sit down at the computer. Upload your favorite photo and we'll reproduce it on a high-quality durable cloth cover.. The no-slip back keeps the pad in place, allowing for smooth mouse movement across the cover. For businessman, imagine having your company logo and contact information sitting on your customers desk! All you need is to print your mousepads with photos, images, designs as the promotional tool. I am so happy with what I received. Fast Delivery and quality are good! I will definitely be back for more items. 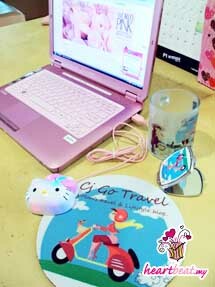 Happy customer from CJ GO TRAVEL !